ReQoL-10 consists of 10 mental health questions and one physical health question. ReQoL-20 consists of 20 mental health questions and one physical health question. Although physical health is important to the quality of life of mental health service users, it is not included in the total because it is distinct from mental health. These documents explain the calculations of scores. ReQoL 10 Scoring Guide; This guidance document explains the calculation of scores for ReQoL-10. 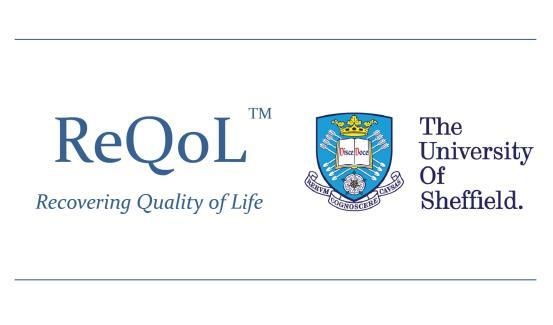 ReQoL 20 Scoring Guide; This guidance document explains the calculation of scores for ReQoL-20.